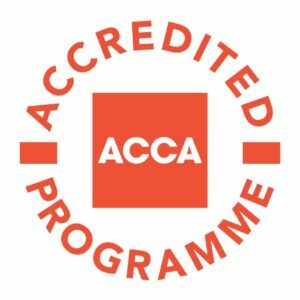 ACCA (Association of Chartered Certified Accountants) is a vibrant and global organisation for professional certified accountants that has 92 offices around the globe, with 633,000 students and members located around the world. In practice, this means that students who successfully pass any of our Accounting and Financial Management degrees can gain exemptions not only from 9 CIMA papers, but also from 9 ACCA papers. This means savings in time and money for our students, and also that those who study with us have a degree that is more valuable to them in a very practical sense.